As the time for tradition and celebration dawns closer, AKIRA Clothing store presents to their valued customer base an Avurudu Lungi collection for them to rejoice in this festive season with bright colors and comfortable fabrics, available exclusively for batik, linen and handloom lovers. The traditional clothing line highlights the significance of the Avurudu spirit as it combines style, vibrancy and comfort for all AKIRA customers. Originally, Lungi kits that were manufactured were aimed at the middle aged and older females. 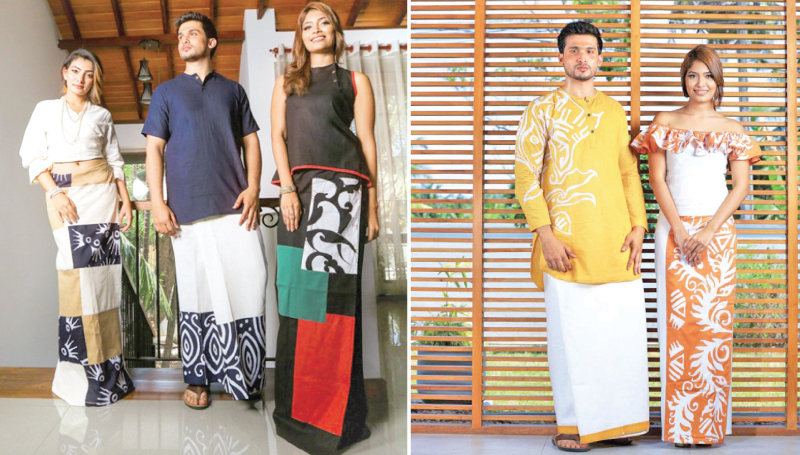 However, AKIRA has taken Lungi kits to a more attractive level for the younger audience during the last three years as they have created modern lungi kits with appealing designs that draws the eye of younger generations.